Taking place at the prestigious Glen Abbey Golf Club. 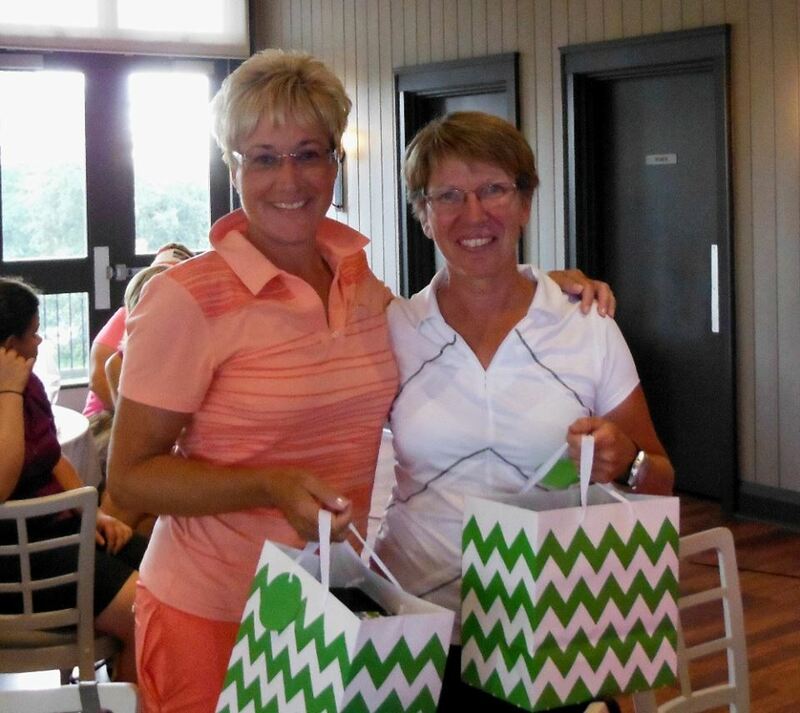 Enjoy this day of friendly competition, camaraderie and style as only EWGA Canada ladies can provide! With the club having been sold for development, this is one of the last opportunities we’ll have to play this wonderful Jack Nicklaus course, host of so many Canadian Open tournaments. Additional information is on the main EWGA.ca website. Play will be in teams of 2 – please indicate your playing partner’s name in the comment section when you register. If you don’t have a playing partner yet, just note that and we’ll pair you up. Want to play with someone from another chapter? Not to worry, inter-chapter fraternization is encouraged, so sign up! Teams may include a guest. Registration for guests is now open! Registration is via the main EWGA.ca website. Deadline to register is 11pm on Fri.June 17th. 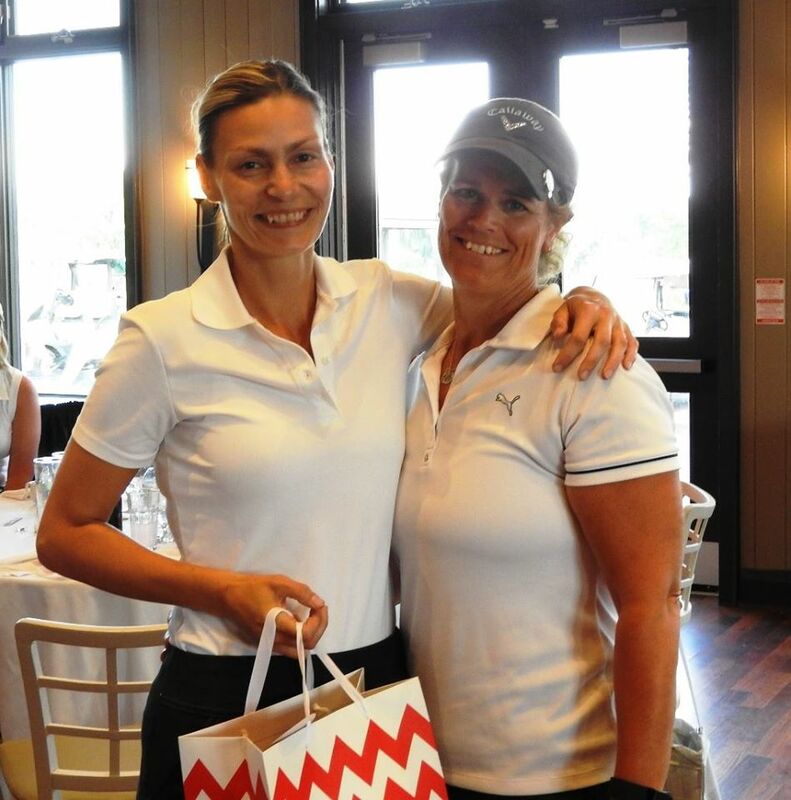 The EWGA Canada Cup is a Canadian inter-chapter tournament held annually at varying locations. This 2 person better ball event is always a lot of fun and a chance for all our chapters to get together. A handicap is required. This year’s event was held at Glen Eagle Golf Club in Bolton.